This return customer brought a cool little carbon surprise for us. The Alfa Romeo 4C is A.R’s new sports car that combines performance and elegance in one light weight package. 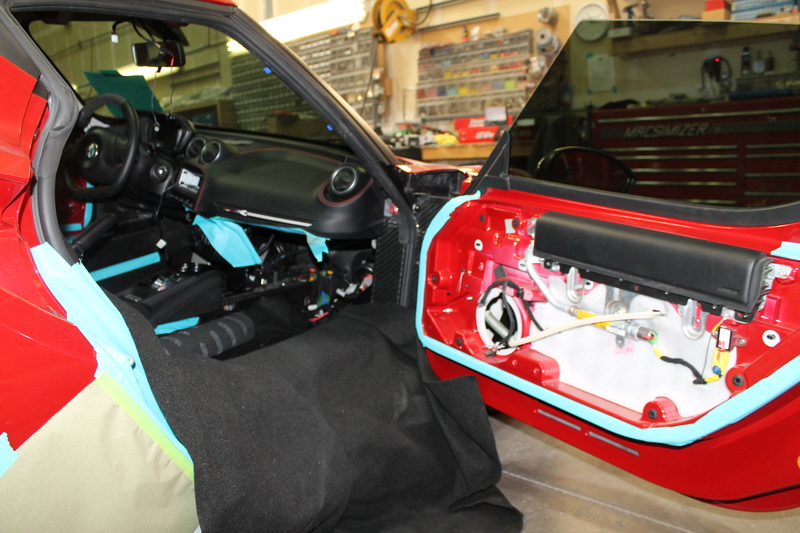 The owner knowing of our extensive audio installation history wanted a new full sound system made for his 4C. 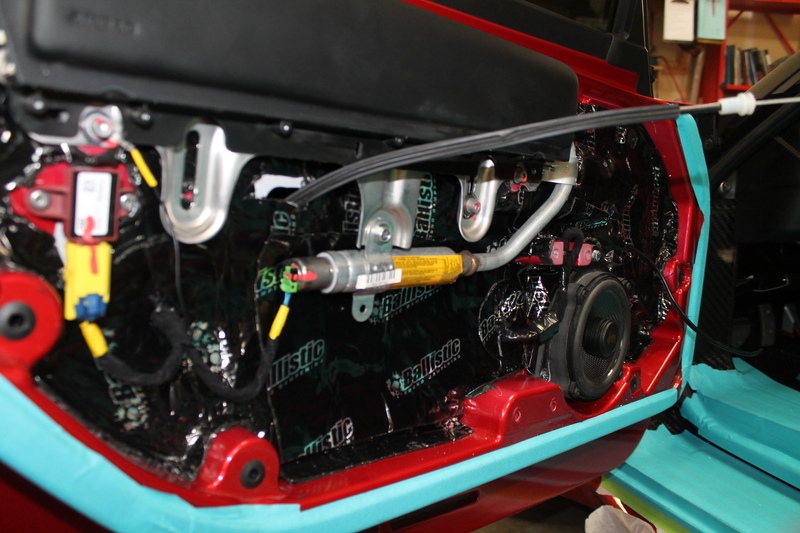 This will feature custom enclosures and high performance speakers. Right now the seats have been removed from the cabin to give our installers some more room to work and also figure out optimal speaker locations. 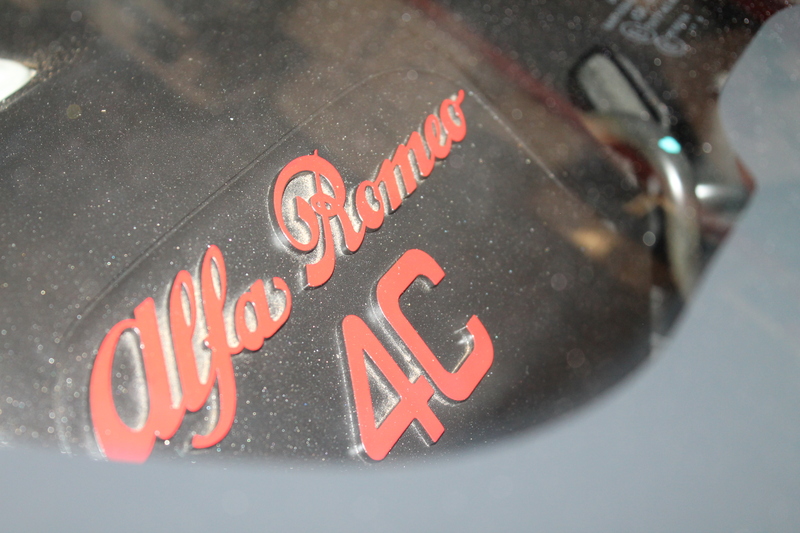 A unique thing about the 4C is under the dash of the passenger area. 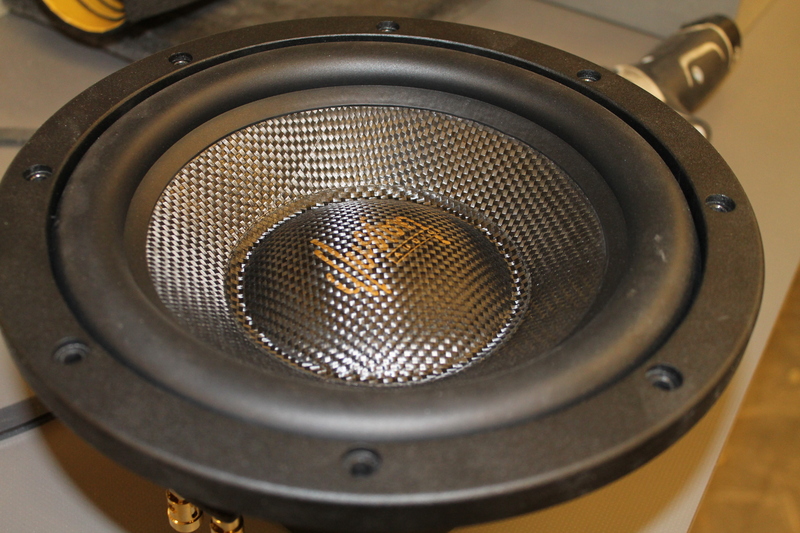 There is a large area of unused space that our installers have decided will be perfect for the Carbon Fiber Illusion C10 subwoofer. Many think box making as enclosures is a simple task when in reality it’s very time consuming and intricate. 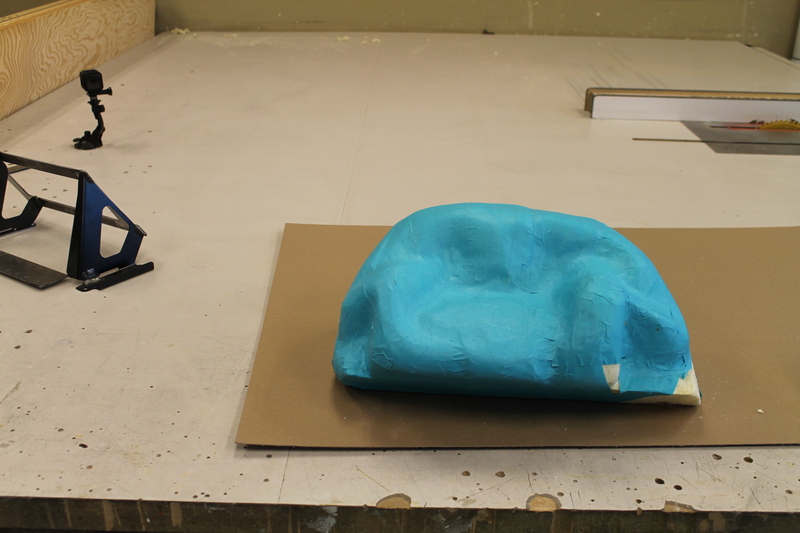 The measurements are based on geometry and volumetric to ensure proper air space is enough for the sub/speaker. 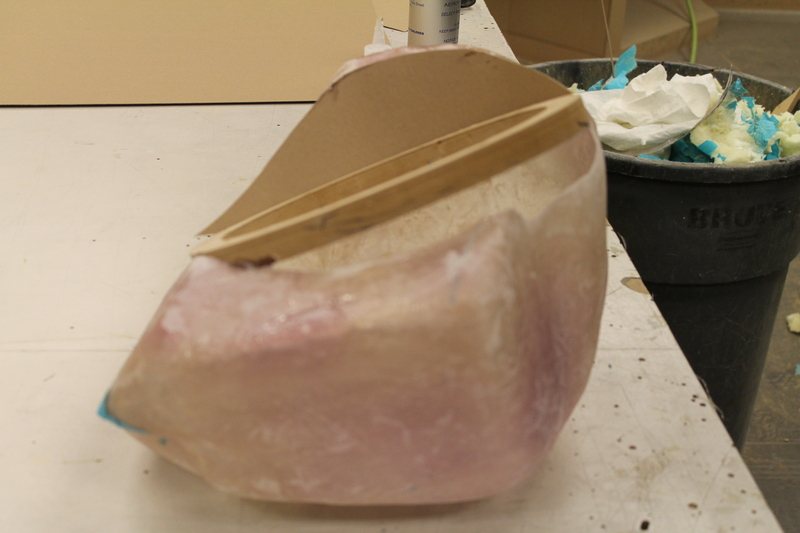 Since this is an irregular shaped box it will be made of fiberglass. 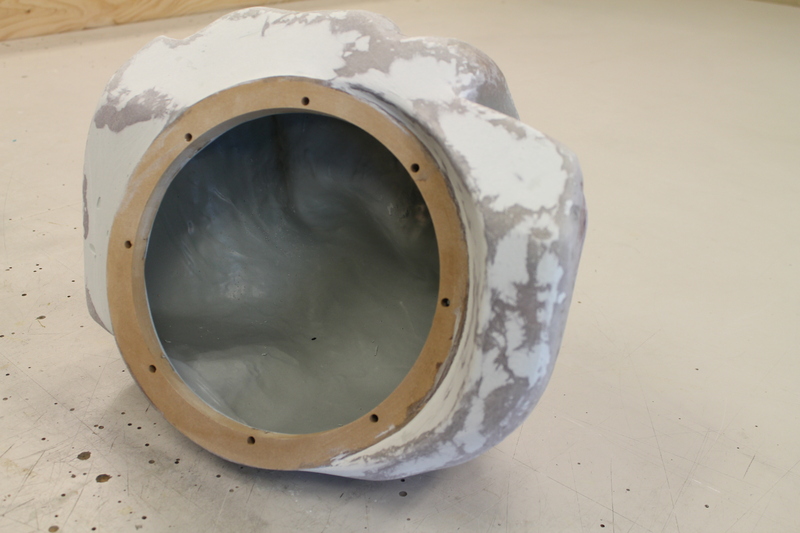 The enclosure was first molded with a specialized expanding foam within a plastic wrap that is elastic enough to expand with the foam. It is then shaped after it inhibits and cools. 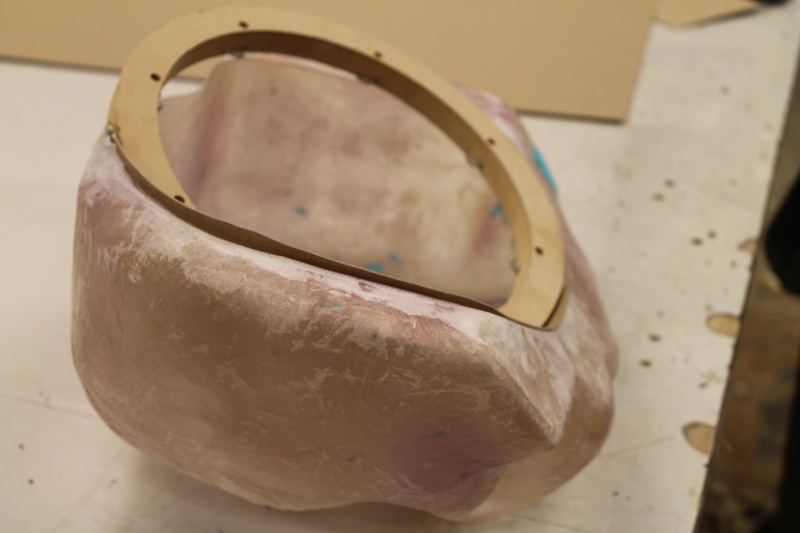 After it is shaped it is then used as a cast mold by applying a gel coat so the resin that holds the fiber glass doesn’t stick allowing foam to be popped out and possibly reused for another enclosure. Stay tuned for this build as were following it very close and check out our Vimeo links for time lapses of some of the building!